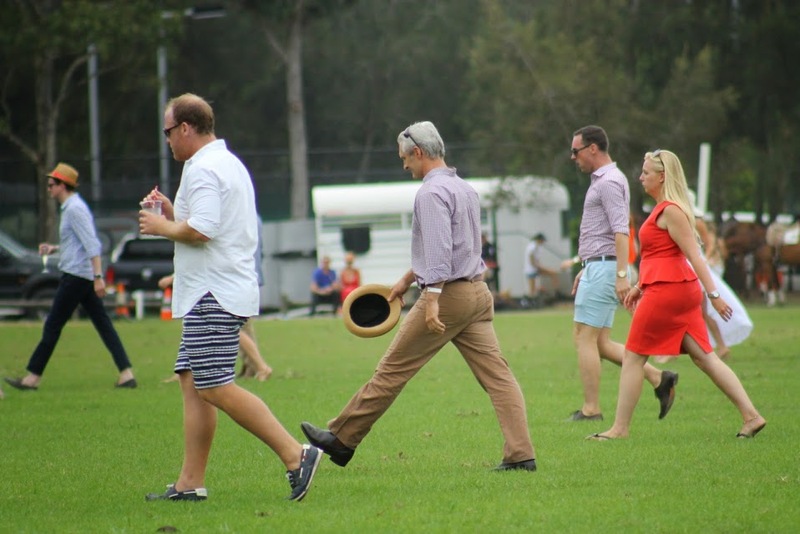 Saturday 10th of January 2015 brought an ancient game to Pittwater, where everyone once used to get around by horse when not on Shank's pony or on the water. 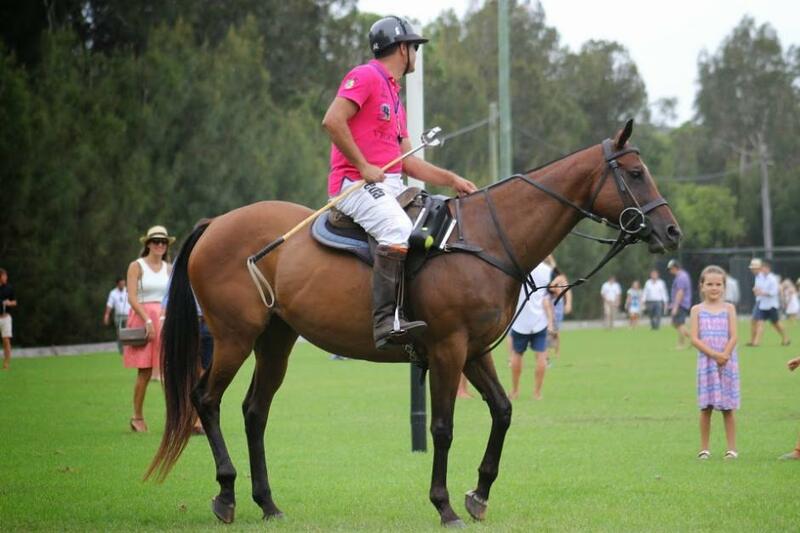 One of the oldest sports in the world, Polo dates back at least 2,000 years, with the first recorded match being played between the Persians and Turkomans in 600BC. The Turkomans won. From Persia the game migrated to the East, eventually establishing itself in India by the 16 Century under the patronage of the Mughal Emperor Babur, as well as in China and Japan. 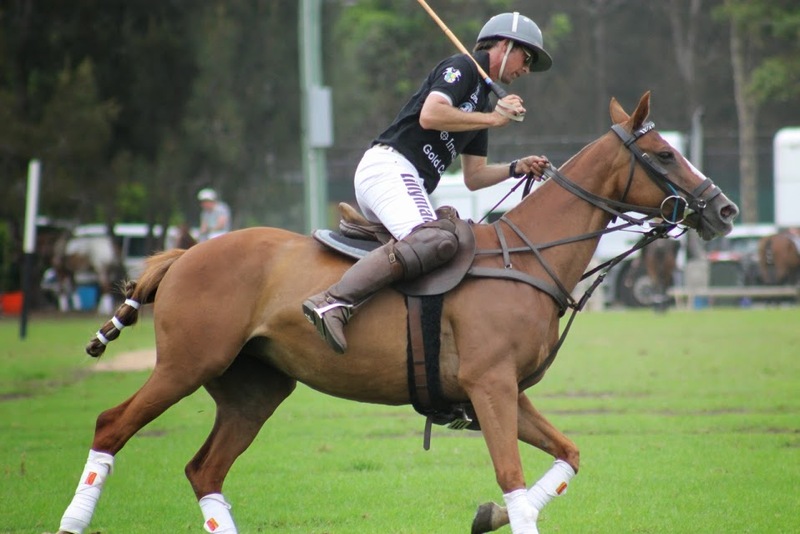 It was in India that the British tea-planters and the British army stationed there first saw and played the game in the 1850s, before enthusiastically taking it back to England in about 1869, from where it spread to some of the other European countries with a strong equestrian tradition, including Russia, Poland, Austria and France. 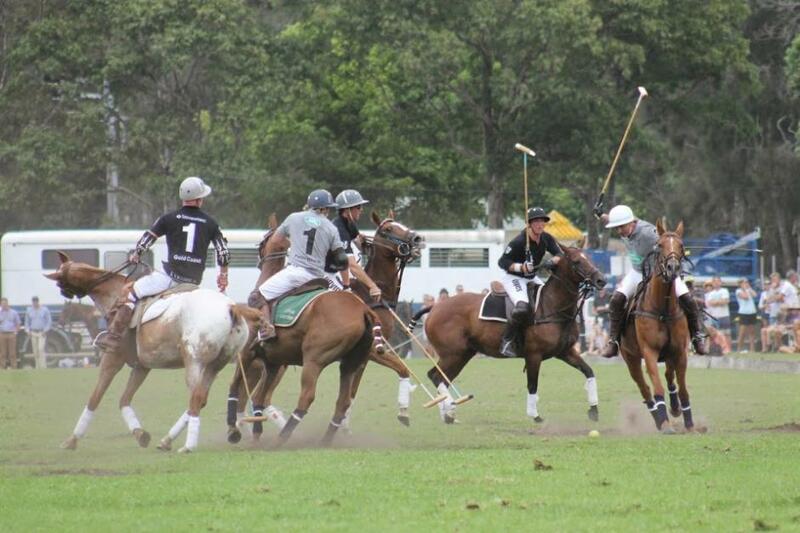 Today, more than 77 countries play polo. 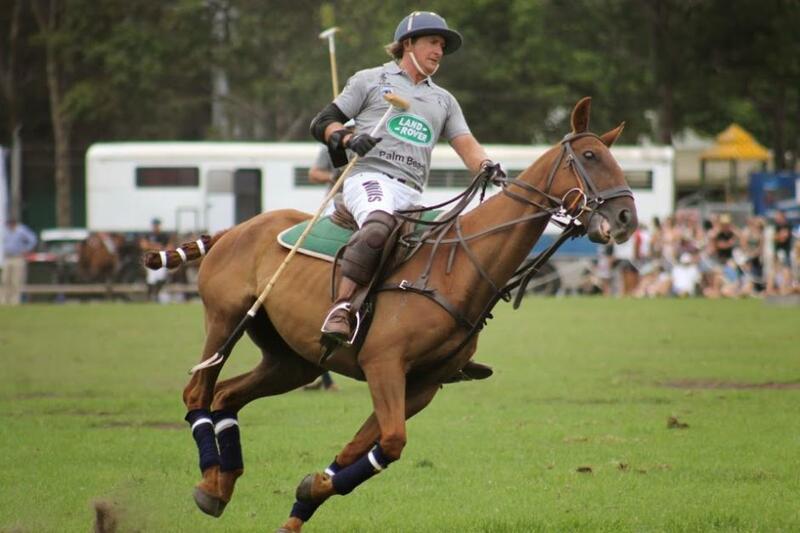 It was an Olympic sport from 1900 to 1939 and has now been recognised again by the International Olympic Committee. 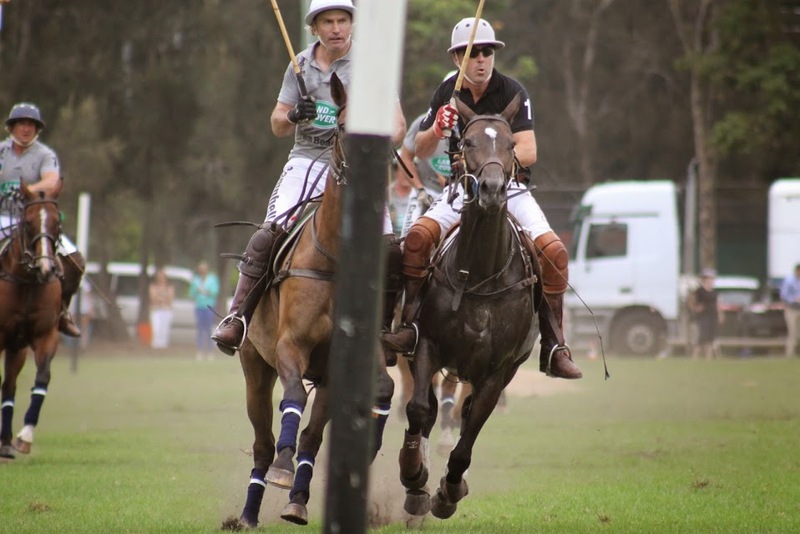 Whereas once the game was primarily played by Royalty and later cavalry, today the sport has become more accessible and attracts a broader spectrum of society. 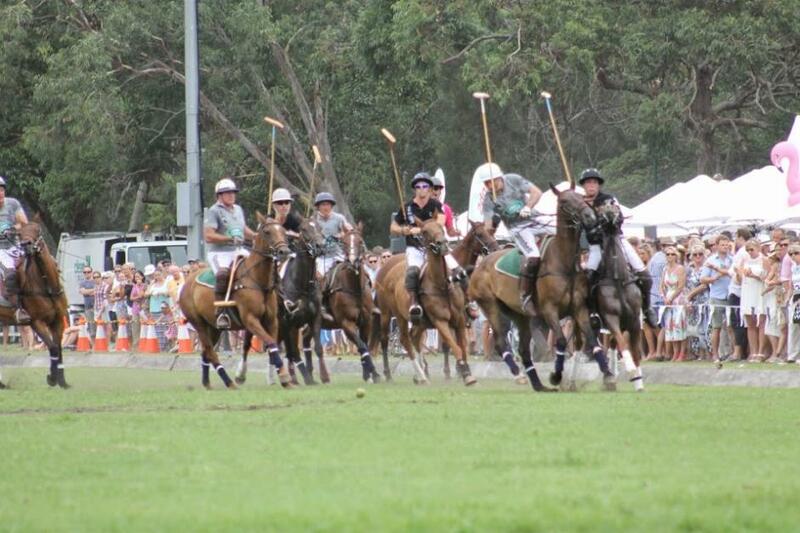 The first game in Australia was played at Moore Park, Sydney, in 1874, and from there it spread throughout the country. 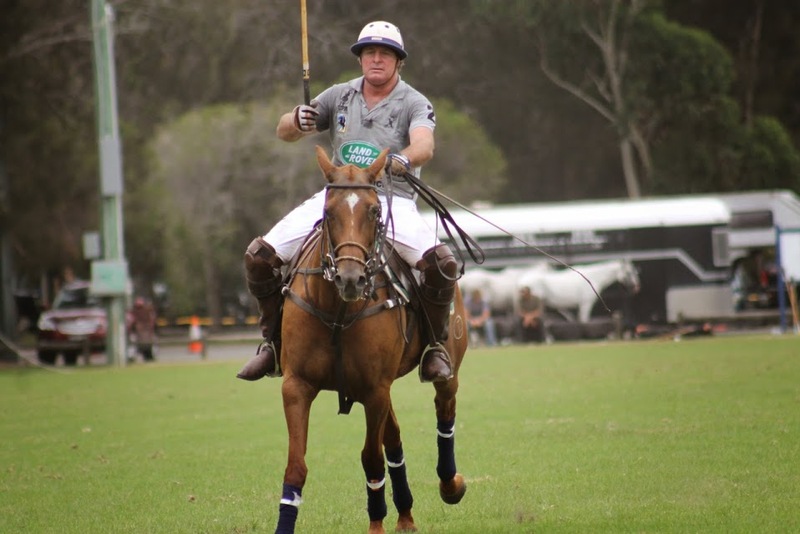 Unlike in some other countries, in Australia the origins of the sport have always been far more humble, with the farmer being its backbone, as immortalized by Banjo Patterson’s “Geebung Polo Club”. 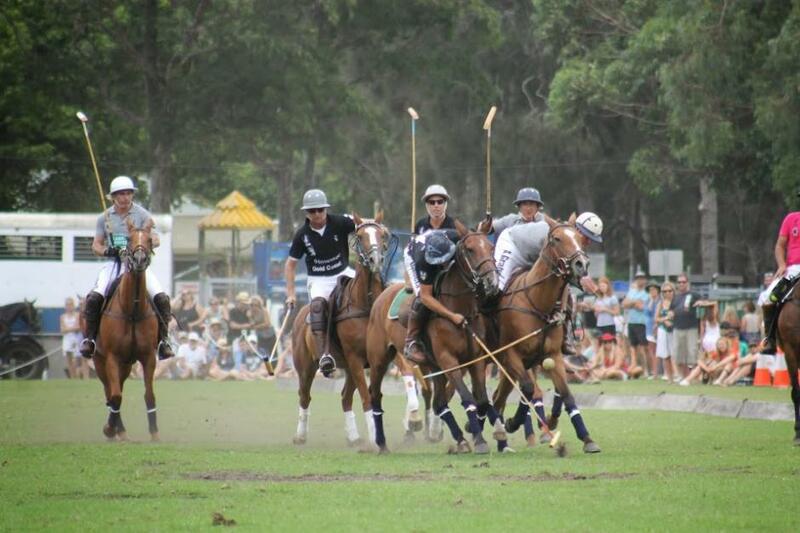 Over recent years, the growth of the sport across the globe has been substantial, and in Australia, the sport is being embraced by young urban professionals captivated by the excitement and adrenaline of the sport, as well as lured by tranquil and often exquisite bush settings of many country polo tournaments. 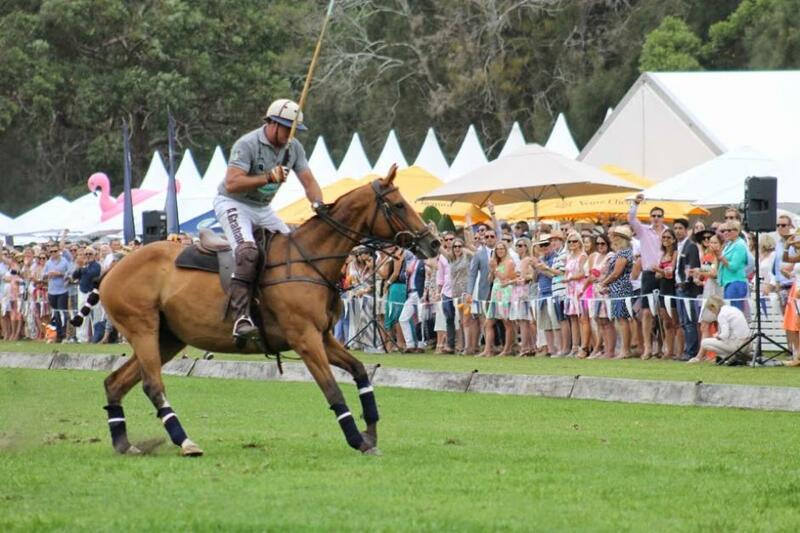 Polo is the fastest ball game and some believe it is the fastest growing spectator sport in the world. 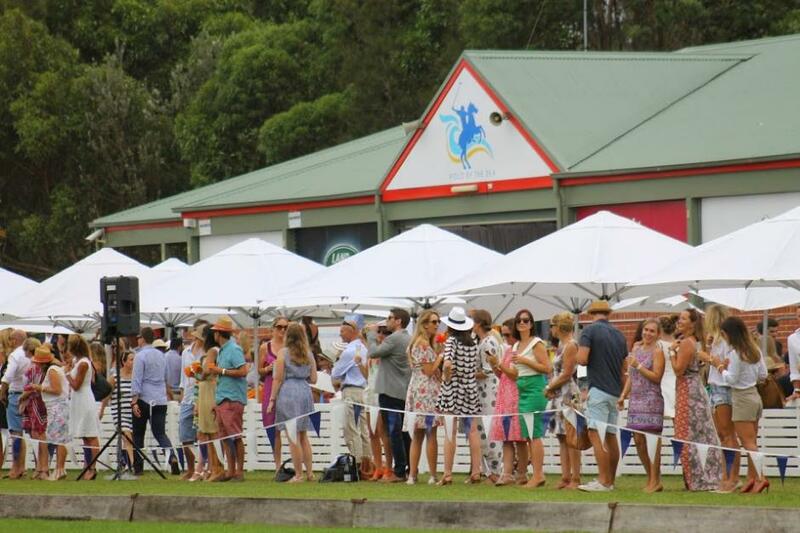 Polo is very straightforward as a spectator sport. 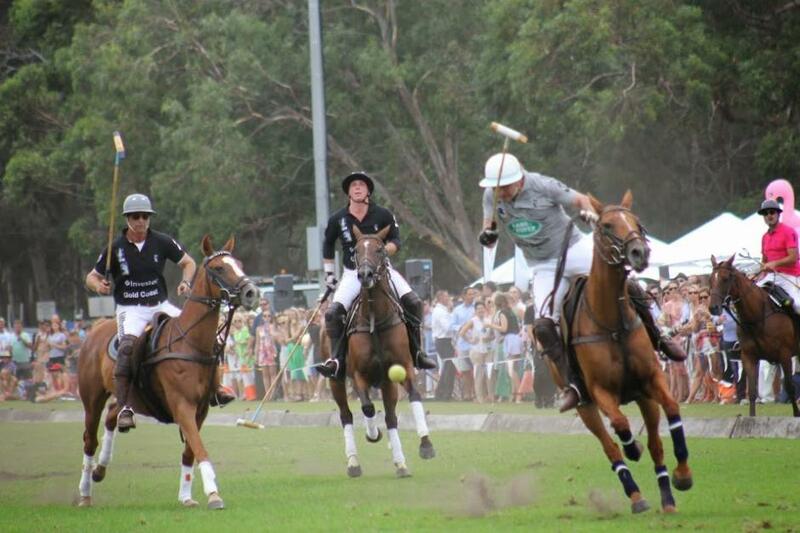 There are usually six periods (Chukkas) of seven minutes. There are four players in each team. The No. 1 and 2 are basically forwards. The No. 3 and 4 are equivalent to five-eight and back in Rugby. The players should mark their opposite number; that is the No. 4 should mark the No. 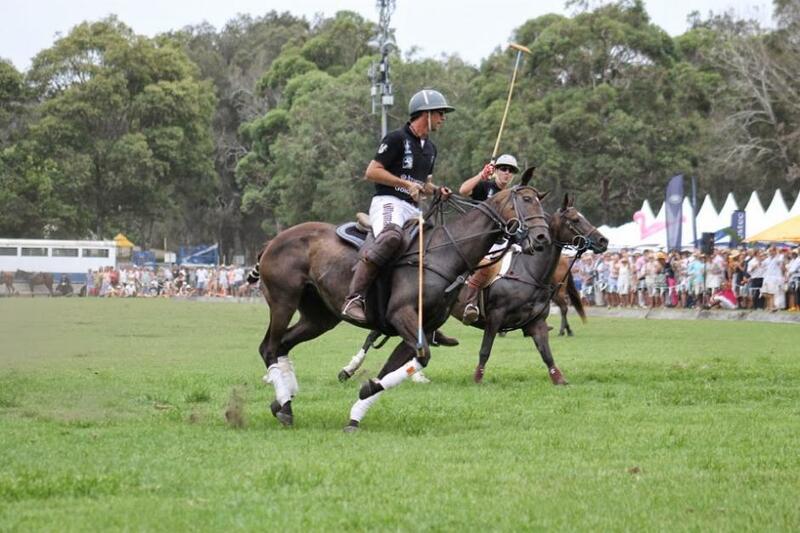 1, preventing him from scoring by hooking and riding off. There is no “offside” rule. The rules are common sense based on a player having the “right of way” in order to eliminate danger. Therefore, no player shall play with his left hand. Play starts from a line up in the centre by one of the two umpires throwing the ball. The essence of the game is team work. 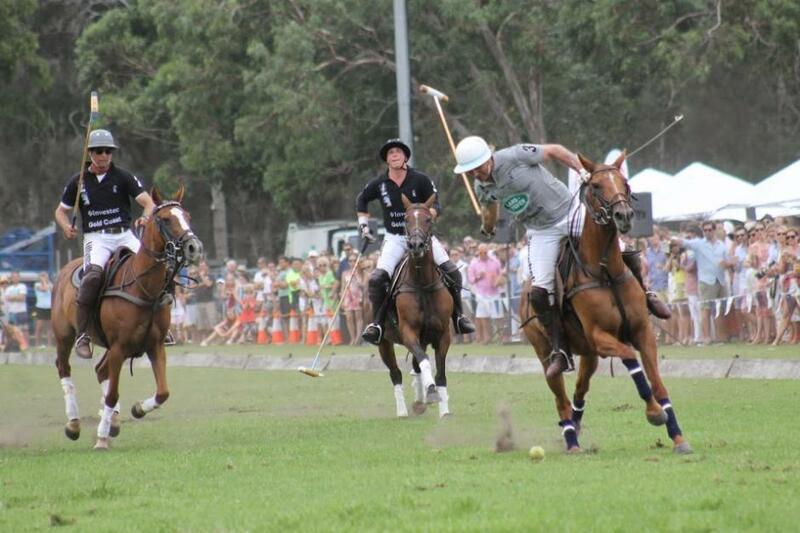 That they formed an institution called the Geebung Polo Club. and their manes and tails were long. 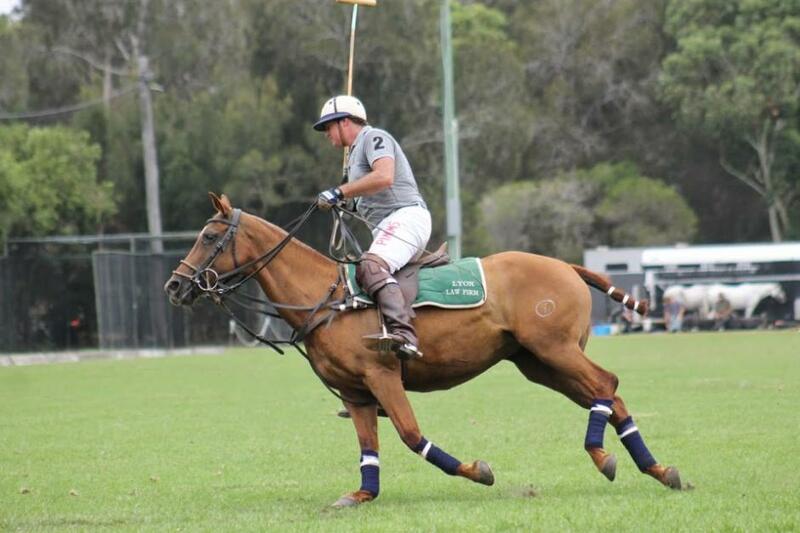 They were demons, were the members of the Geebung Polo Club. 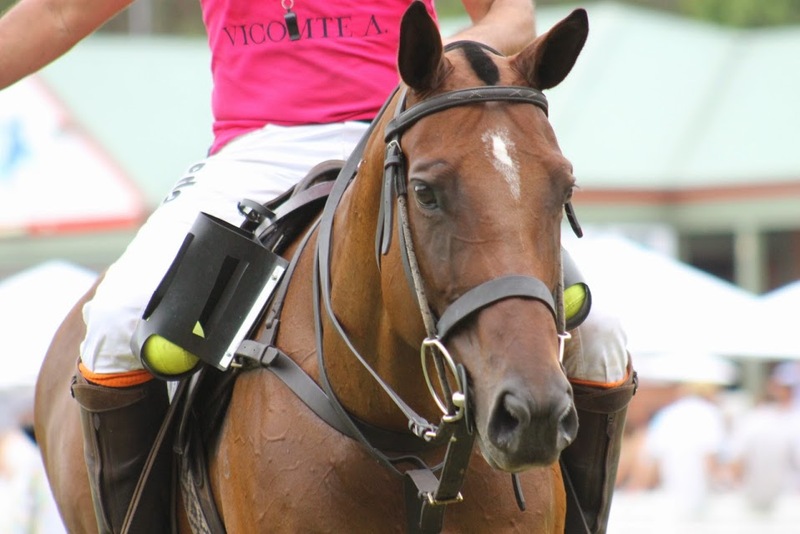 That a polo club existed, called `The Cuff and Collar Team'. For the members were distinguished by exclusiveness and dress. For their cultivated owners only rode 'em once a week. 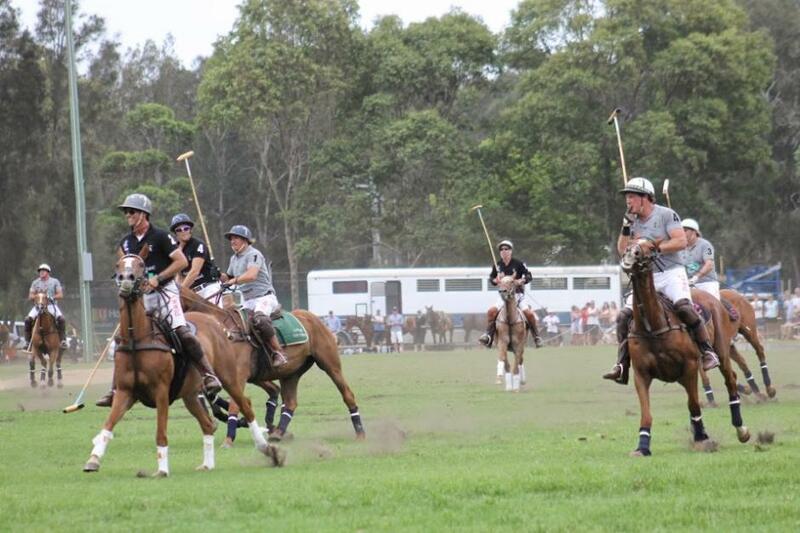 Ere they started operations on the Geebung Polo Club. A spectator's leg was broken -- just from merely looking on. While the score was kept so even that they neither got ahead. Was the last surviving player -- so the game was called a tie. So he struck at goal -- and missed it -- then he tumbled off and died. 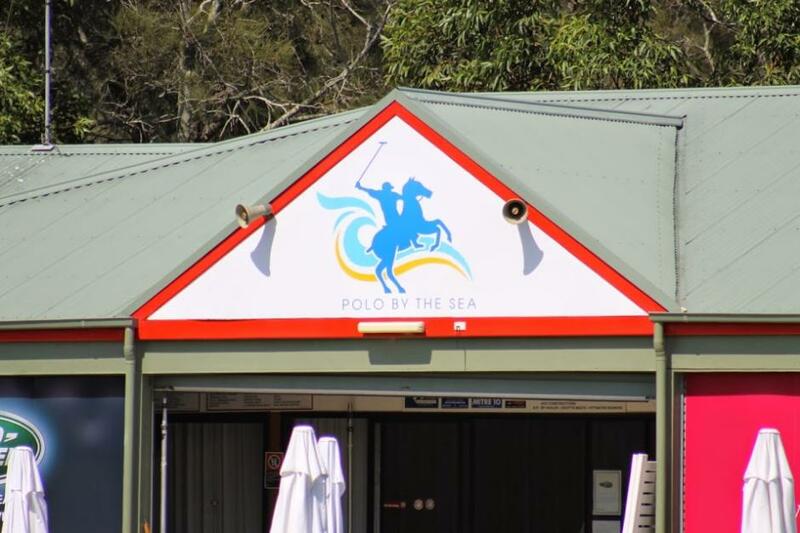 He's been haunted by the spectres of the Geebung Polo Club. By Banjo Paterson - first published in The Antipodean in 1893.